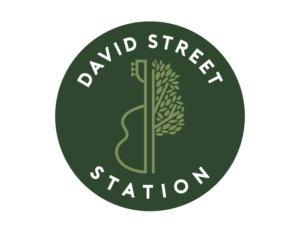 We are thankful for each and every person that comes through the entrances to David Street Station, supports us monetarily, and shares their voice about the impact David Street Station has on our community. 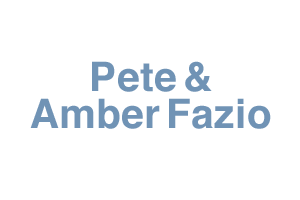 Thank you to our friend, Jessica, for penning such a kind letter of support. Friends like you and Jessica are what makes what we do at David Street Station worthwhile. No Replies to "David Street Station is the heart of the community"